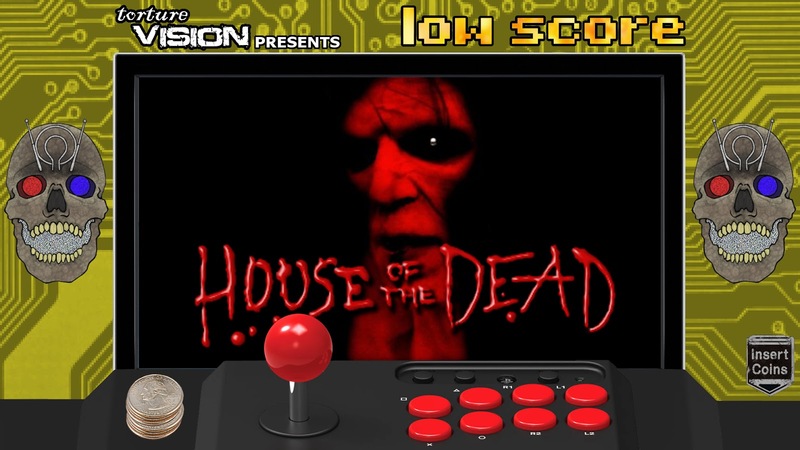 Published on Oct 20, 2016This week we returned to the Soiled Restroom Cinema podcast to discuss the Uwe Boll classic, House of the Dead (2003). You can download the podcast episode - CLICK HERE. Check our YouTube Channel every Friday for new episodes!